Your wedding is the defining event in starting your married life together and your wedding venue is all-important when planning for your special day. At Jubilee Suites, we can create a variety of destination wedding accommodations and arrangements limited only by your imagination. 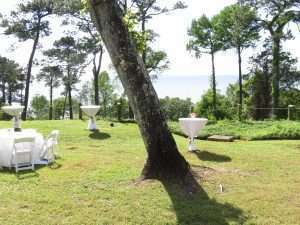 Whether you plan to be married in a large church or in an intimate ceremony on our beautiful bluff overlooking Mobile Bay, we can host your wedding party in luxury and style. Some couples want all the features of a large wedding and reception but with a smaller guest list and in a spectacular natural setting. We understand and we have a variety of locations on the Jubilee Suites property to perform your marriage ceremony and to seat up to about 50 wedding guests. Would you like a beachfront wedding? How about getting married under an arbor on our bluff at sunset? Do you want a casual outdoor reception? Perhaps just cake and champagne? Maybe a seated gourmet dinner for 25? Or is an authentic BBQ for 50 people more to your taste? We’re here to help you plan an intimate and luxurious destination wedding and reception to delight you and your family. Whatever your dreams are, we’ll help you bring them to life at the most beautiful boutique hotel in Fairhope, AL. Let’s talk about your all-inclusive custom package today! We’d love to host your rehearsal dinner and bridal luncheon at Jubilee Suites. We can serve up to 25 people seated or up to about 50 a more casual setting. With our variety of caterers here in Fairhope, we can provide almost any cuisine to please you and your guests. Indoors or outdoors, our vantage point on the bluff overlooking Mobile Bay is gorgeous any time of day. We’re also known for our sunsets over Mobile Bay, so dusk is also a perfect time to enjoy dinner in the natural beauty of the Jubilee Suites setting. Contact us and let’s discuss your custom rehearsal dinner and bridal luncheon package. Jubilee Suites is made for destination weddings. When you rent all seven suites in our hotel for your wedding party, we’ll help you plan your stay so everyone arrives at the wedding relaxed, rested, and well-fed. Our 7 completely furnished suites, with a total of 11 beds plus 4 sleeper sofas, make versatile sleeping arrangements for your wedding party and family. And each suite is fully furnished with all the comforts of home and fresh, upscale appointments and amenities. Depending on your group’s schedule, we can provide catered group meals or simply stock the refrigerators in your individual suites. Or both! 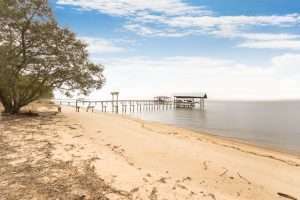 Don’t forget about all the interesting things to do in our lovely destination small town of Fairhope, AL. Your wedding party will want to come early and stay late to squeeze in all the fun. 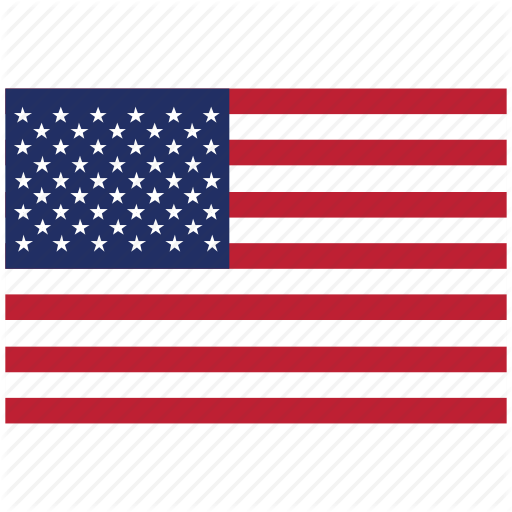 Let us know how we can serve you! We’re also available for wedding photos if you book the entire hotel for your wedding party. No matter where you get married, if you’re staying with us, you’ll want to capture the natural scenery at Jubilee Suites. We can also help you find a brilliant wedding photographer. Contact us today and let’s start planning your Jubilee Suites wedding.